Our Autavia plus Collector’s Packs go on sale today. 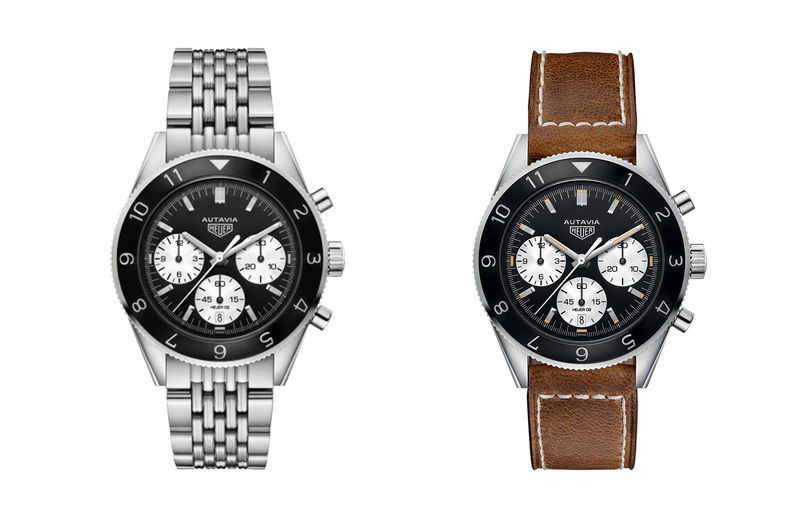 Last week, we announced that we’ve put together a Collector’s Pack to include with our limited sale of 10 TAG Heuer Autavia Calibre Heuer 02 watches. Today, the sale is live — you can check it out right now in the shop. The sale is for a few reasons, not least because we’re big fans of the watch and the movement – at its price, a manufacture chronograph with on-point panda looks is a solid proposition. It’s also because we wanted to throw a bit of a bash to celebrate co-founder of Time+Tide and the man behind Calibre 11, David Chalmers’ big win with the ‘Jo Siffert Collector’s Edition’. The real drawcard for buyers who can get to Melbourne in August is the lunch where David, one of the world’s leading Heuer experts, will do a Q&A about the experience of launching a Limited Edition with a brand as big as TAG Heuer. We have loads of questions, as we’re sure you will too. It’s going to be a big day. All buyers are invited, with a plus one for that special other watch lover, or tolerant better half, who will, at the very least, love the food and the atmosphere of the quintessentially Melbourne venue. Two straps, steel beads-of-rice bracelet and camel strap. 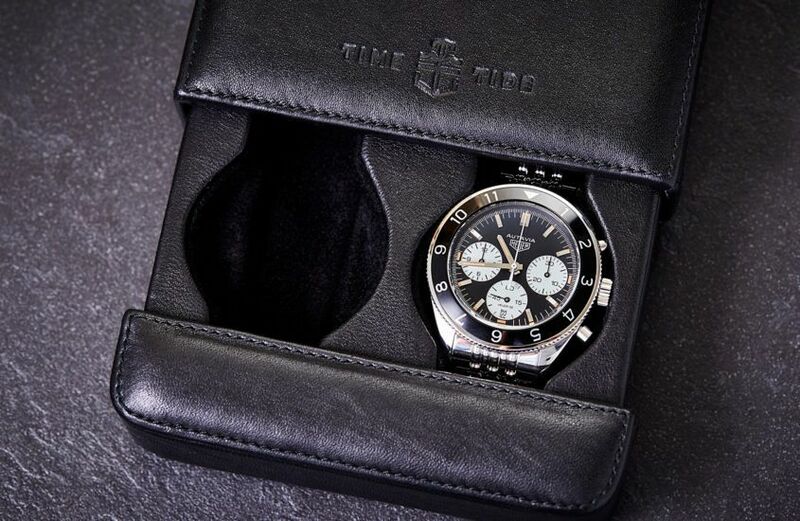 A black calf leather two-watch slider box. 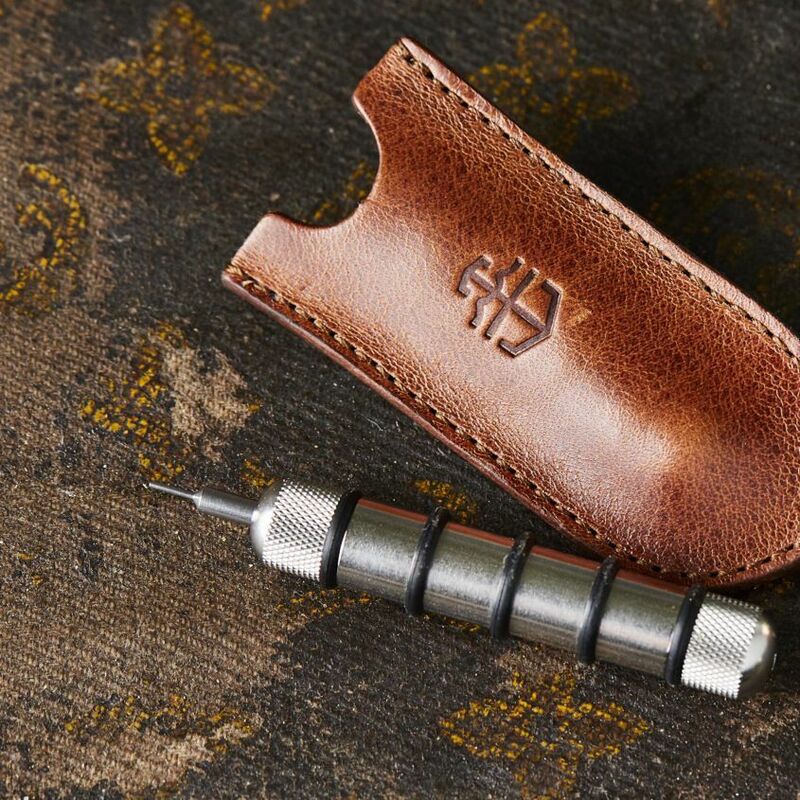 A stainless steel watch tool with vintage leather case. Stainless steel spring bar tool with Time+Tide embossed vintage leather travel pouch. 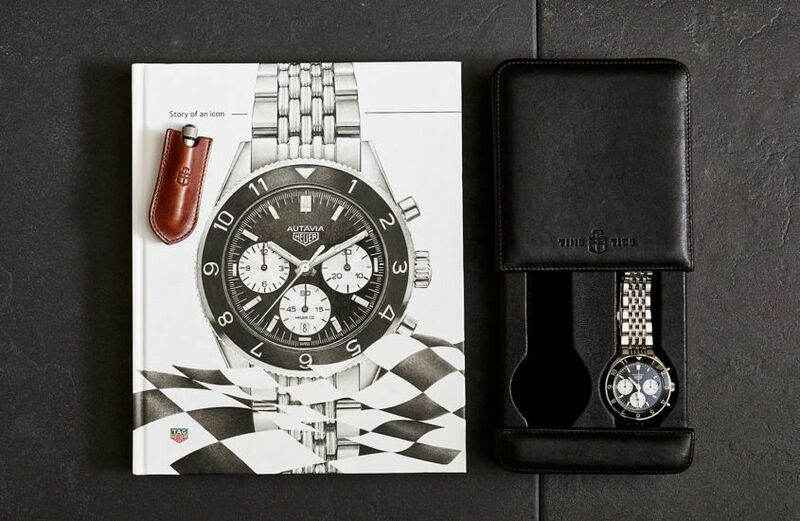 A TAG Heuer Autavia, Story of an Icon, hardcover book. You can buy the Autavia and Collector’s Pack in our shop. But don’t wait too long, as numbers are limited.